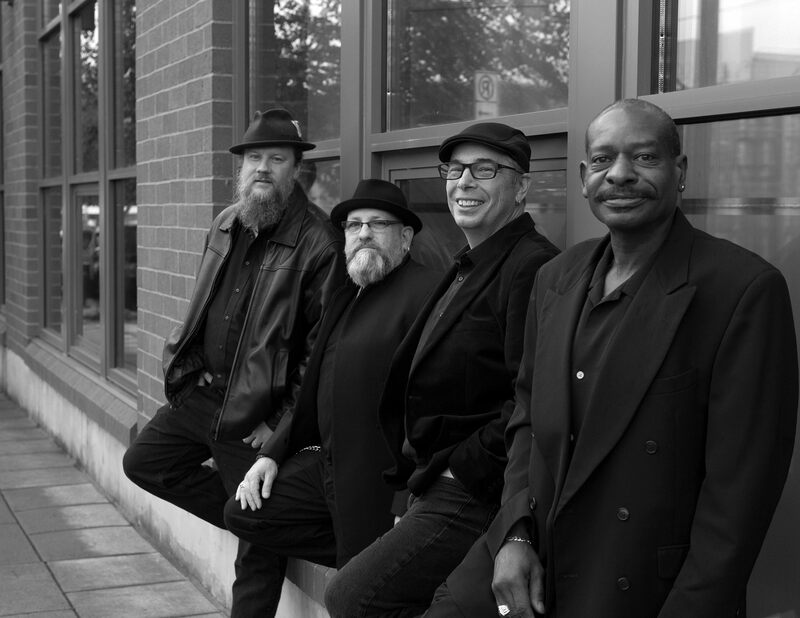 Bottleneck Blues Band was voted Best New Blues Act in 2015 and nominated for the Best CD of the Year by the Cascade Blues Association. The band is a featured act this year at the Waterfront Blues Festival, Cathedral Park Jazz Festival, Illwaco Seafood and Blues Festival, The Taste of Tacoma, the Wallace Idaho Blues Festival and the Crawdad Festival. Bottleneck is fronted by Noah Bell and is backed up by an all-star lineup with Randy Monroe on the bass guitar, Pete Moss on saxophone, Franklin Spicer on keys and Devon Shazier kickin' the drums. Bottleneck plays red-hot funky blues designed to make your body move. They are currently debuting new material to be featured on their second album. Their first CD "Twenty First Century Blues" was warmly received and the band is looking forward to their next recording project.